Located inside the Industrial Ethnography Museum, this should be the first port of call for anyone on a self-guided tour of Nikiszowiec. Here you can pick up some souvenirs along with a handy free map of the district and get other helpful information about what to see and tips on how to get around (brochures also available on Sundays when the office is closed). 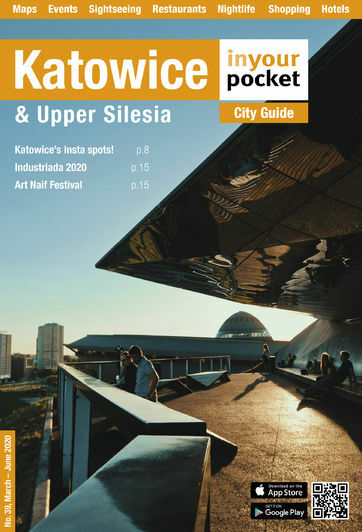 They have free audioguides (Polish, English and German, available Mon-Sat up until 30 mins before closing) to take while walking around Nikoszowiec (just show a valid ID and leave a 50zł deposit). The museum exhibits are also fascinating if you have the time and the free wi-fi is reason enough to linger a little longer. Open 10:00 - 17:30, Sat 11:00 - 14:30. Closed Mon, Sun.